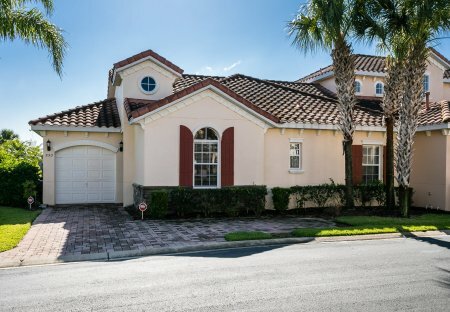 Rent houses and villas in Tuscan Hills, Florida with private pools. 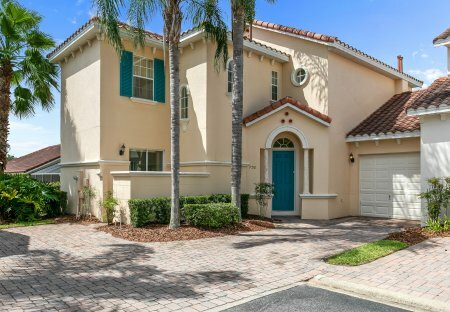 A luxury home close to Disney. Large pool area and not overlooked!!! Not like other villas in Florida. Great location for I4 and Posner Malls, and lots of Golf nearby. English Premier League on ESPN.